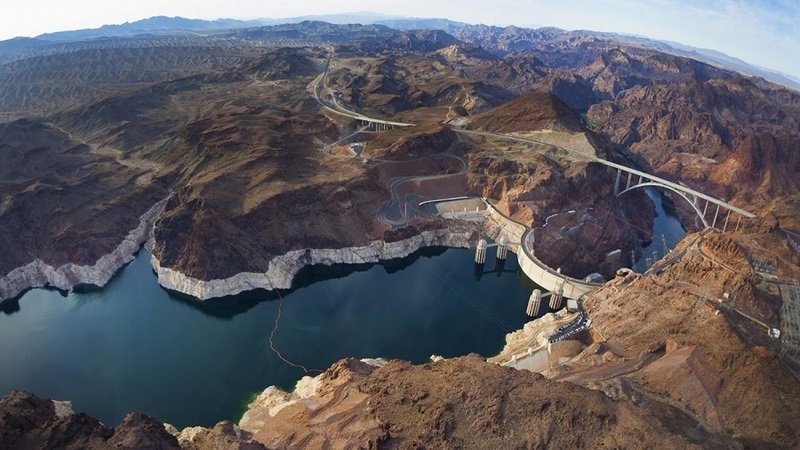 The Arizona Department of Water Resources and the Central Arizona Project, co-hosts for the series of meetings on an intra-Arizona Drought Contingency Plan for protecting the Colorado River system, have released the agenda for their August 9 meeting. Scheduled for between 1-4 p.m. at the Burton Barr Public Library in central Phoenix, Thursday’s meeting represents the second gathering of the group’s Steering Committee. The Steering Committee’s goal is to prepare the way for the state Legislature to authorize ADWR Director Buschatzke to sign onto a system-wide agreement on behalf of Arizona. A web page dedicated to providing up-to-date information on the effort to complete a Drought Contingency Plan in Arizona is now live. The web page includes the complete agenda from the June 28 briefing co-sponsored by the Arizona Department of Water Resources and the Central Arizona Project, which included presentations by Bureau of Reclamation Commissioner Brenda Burman and Terry Fulp, BOR’s Lower Colorado Regional Director. In addition, the web page includes the PowerPoint presentations by ADWR Director Tom Buschatzke, CAP General Manager Ted Cooke and BOR’s Fulp. Also, the web pages include links to statements on the joint commitment to completing an Arizona DCP co-authored by Director Buschatzke and General Manager Cooke. As they are completed, the page will provide a calendar of upcoming DCP planning meetings, including the scheduled July 10 meeting. Video of the June 28 briefing at the Arizona Historical Society Museum in Tempe will be posted when it becomes available. The ADWR “Arizona Discussions on Drought Contingency Planning” web page can be found here.